This seminar is intended to provide an auditor the base level knowledge required to perform a Disaster Recovery and Business Continuity audit. This seminar is designed for IT, Integrated and Operational Auditors at all levels. Mitchell H. Levine, CISA, is the founder of Audit Serve, Inc. which is an IT Audit & Systems consulting company. For the last 27 years at Audit Serve, Mr. Levine has split his time between traditional IT & Integrated Audit consulting projects, PCI Implementations, and Infrastructure project such as deploying change control systems and developing Disaster Recovery Plans. Mr. Levine spends 220+ days per year consulting which is the basis for the materials included in the seminars he teaches. 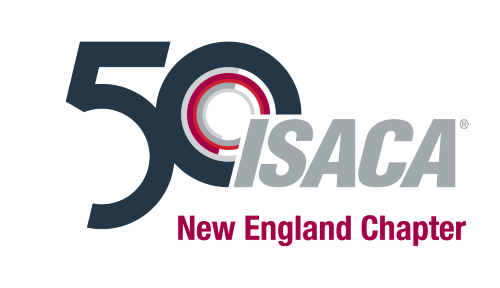 Over the past six years Mr. Levine has presented over 90 seminars to twenty-one different ISACA & IIA chapters. Mr. Levine also was the primary writer and editor of Audit Vision which is published monthly and has a subscription base of over 3,500 audit & security professionals. Prior to establishing Audit Serve, Inc. in 1990, Mr. Levine was an IT Audit Manager at Citicorp where his duties included managing a team of IT Auditors who were responsible for auditing 25+ service bureaus and the corporate financial systems.